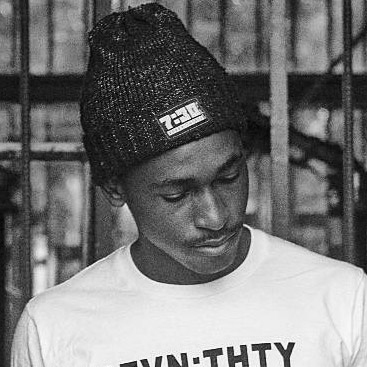 DJ Stavo started following back his followers and people went mad and the love for the Kwekwe bred DJ even more. 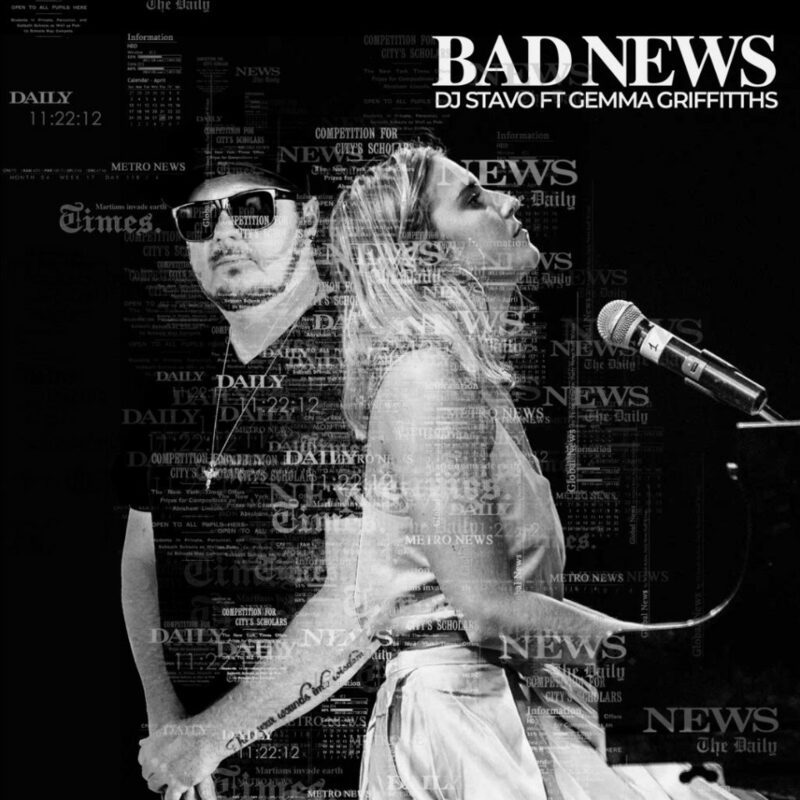 He has worked on quite a number of collaborations and this Bad News track featuring songstress Gemma Griffiths is a must listen if you haven’t gotten on the wave already. Gemma’s voice blends so well with the instruments and even if you aren’t a house fan you can still appreciate the lyrics and the message they send out. Gemma also happens to have a song coming out with Winky D this valentines day as well. It is epic how her major claim to fame was from doing a cover of Winky D’s musarova biggyman. At the backdrop of the Star FM awards, most fans have interjected and criticised the awards for not even recognising DJ Stavo. But in all fairness what’s an award show without controversy. Listen to Dj Stavo feat. gemma Griffiths.